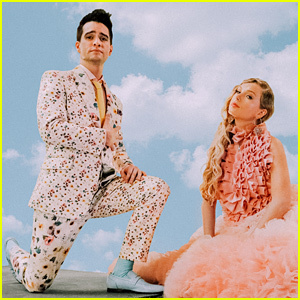 Taylor Swift Will Perform 'ME!' 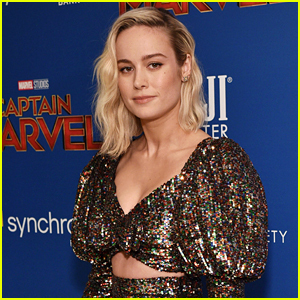 at BBMAs 2019! 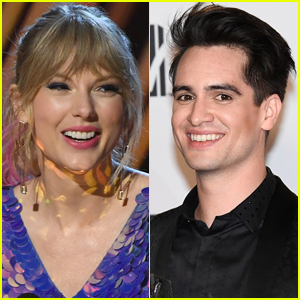 Fans Think Taylor Swift Got a New Cat After 'Me!' Music Video! Taylor Swift Shows Off 7 Different Looks in 'Me!' Music Video! 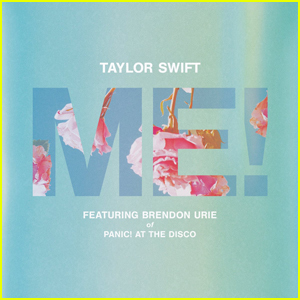 Taylor Swift's Whimsical 'Me!' 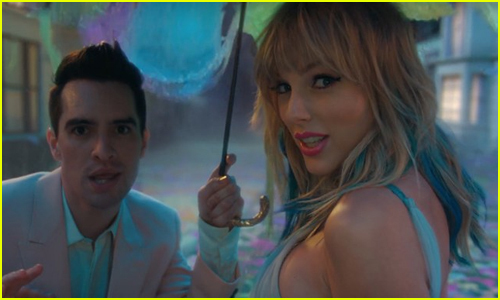 Music Video Features Brendon Urie - Watch!